Detecting the occurrence of many diseases can be challenging without a blood test or other reliable screening tool. So researchers are now listening for the sounds of disease. Speech is a complex process that requires coordination with our brain, muscles, and respiratory system. 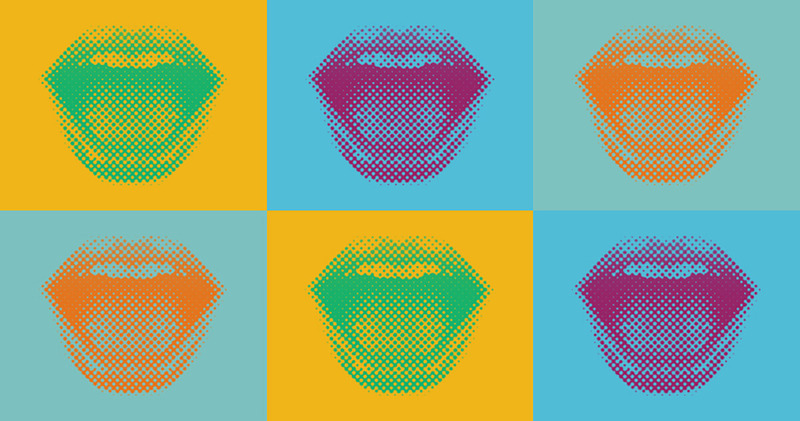 Recent research shows that subtle changes in speech, for example slurring or vocal cord tremors, may be early signs of disease or illness like Parkinson’s disease, depression, cardiac problems, and concussion. People with depression, for example, speak with a flattened monotone and patients with concussions speak with distorted vowels, imprecise consonant pronunciation, and hypernasality. Often these voice and speech pattern changes are too subtle to be detected by the human ear. But using the power of analytics software and big data, scientists are able to pinpoint vocal patterns that may indicate a disease or illness. A collaboration between Pfizer and IBM is using sensors and mobile devices to measure Parkinson’s symptoms, including speech patterns. “The ultimate goal,” says Peter Bergethon, Vice President and Head of Quantitative Medicine at Pfizer in Kendall Square, Cambridge, “is to use the naturally occurring speech of a subject, analyze it, and be able to monitor the status of the subject.” For example, he says, variance in pitch, the distribution of pauses, word choice, and grammar may all be reflective of Parkinson’s disease. With another project, the Parkinson’s Voice Initiative, diagnosing the disease may be as simple as saying “aaaah” into a cellphone. The project’s founder, Max Little, PhD, who is a Wellcome Trust/MIT fellow currently at the Media Lab, MIT, developed a computer algorithm to detect the early signs of Parkinson’s disease from voice recordings of patients holding a sustained “aaaah.” The algorithm looks for three main types of Parkinson’s symptoms in the voice: vocal cord tremors, breathiness and weakness, and the way the jaw, tongue, and lips fluctuate during speech. A recent research collaboration between the Mayo Clinic and Beyond Verbal, an Israeli voice-analytics company, suggests that the voice may also hold clues to detecting coronary artery disease. In their double-blind study, patients recorded themselves in 30-second intervals reading a neutral text, and then recounting a positive and then a negative experience. Researchers found an anomaly in these voice patterns that indicated a 19–fold likelihood of having coronary artery disease, a buildup of plaque in the arteries that could lead to a heart attack. They also found that the strongest association between voice and potential coronary artery disease were picked up in the recordings of negative experiences.